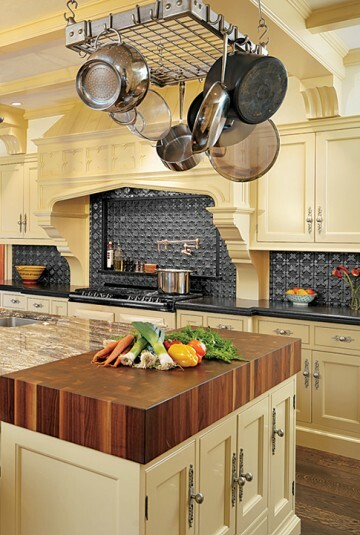 The ultimate kitchen is a convergence of sleek function, beautiful elements and meticulous attention to detail. 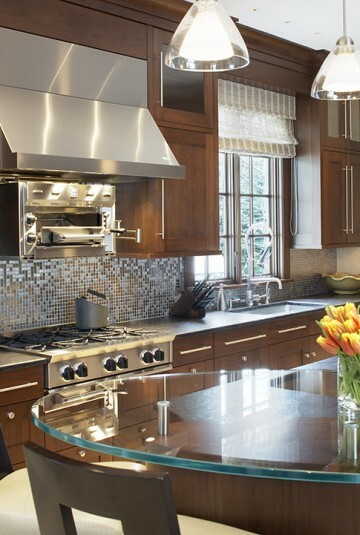 Yet kitchen design is more than just a focus on function, it’s a reflection of your lifestyle. 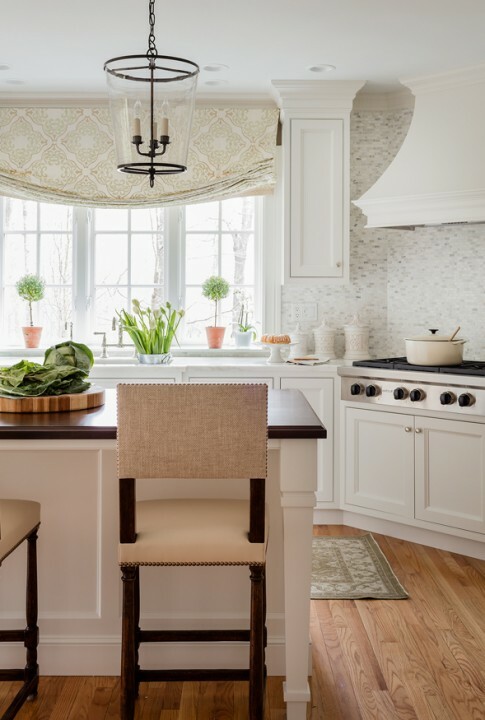 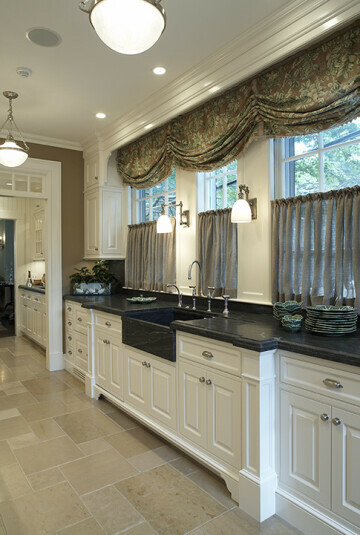 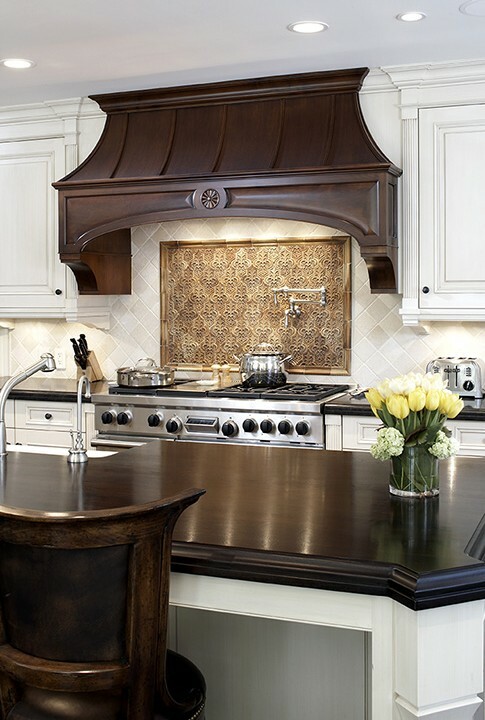 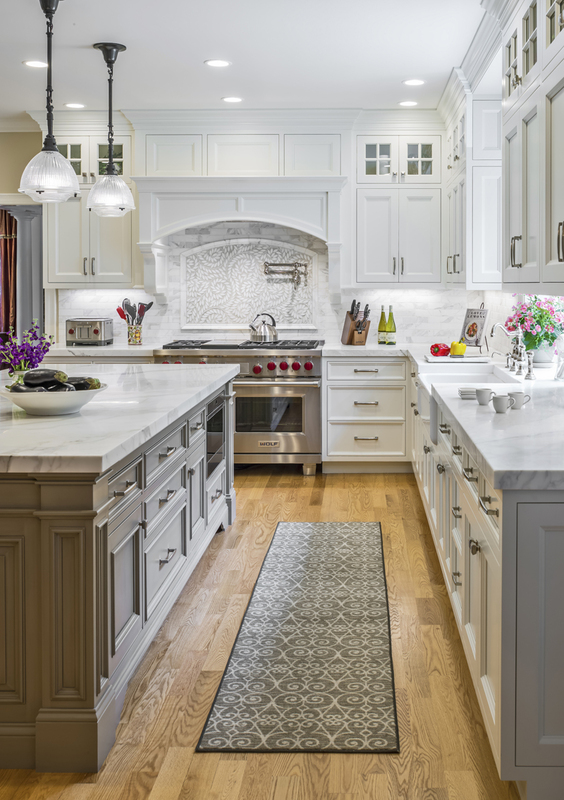 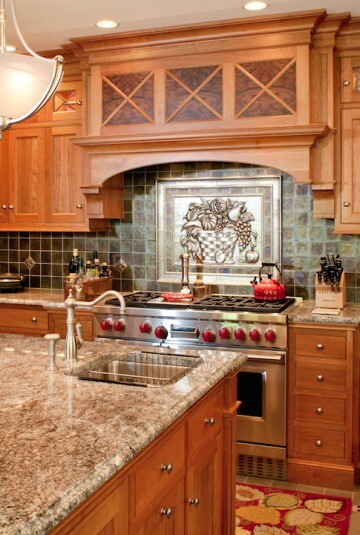 At Architectural Kitchens we work closely with you to create a kitchen as personal as your signature. 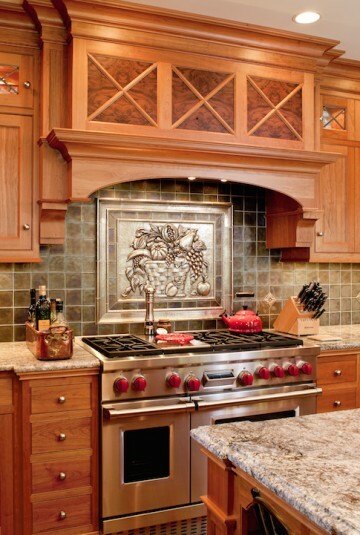 Craftsmanship is our hallmark, and we only use the highest quality materials. 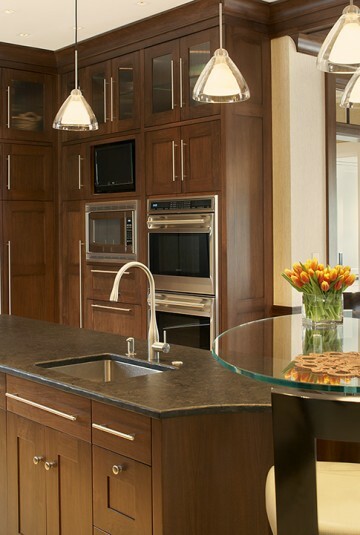 Each kitchen we design is made to order. 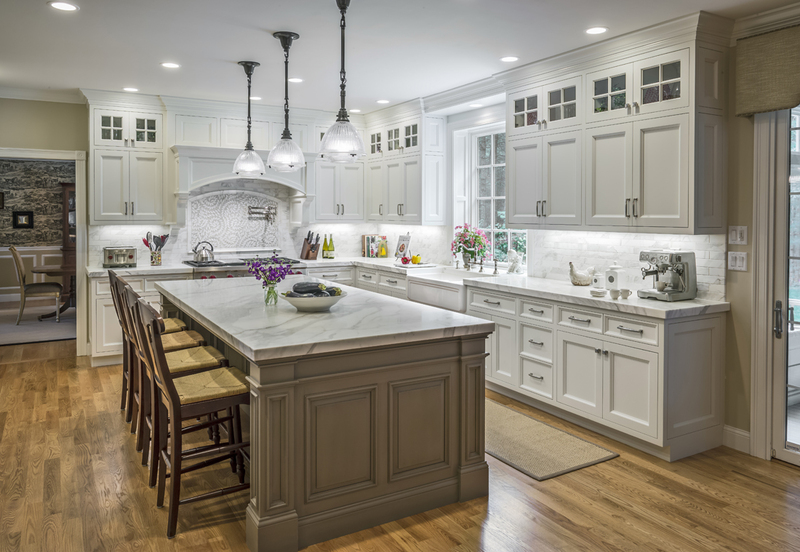 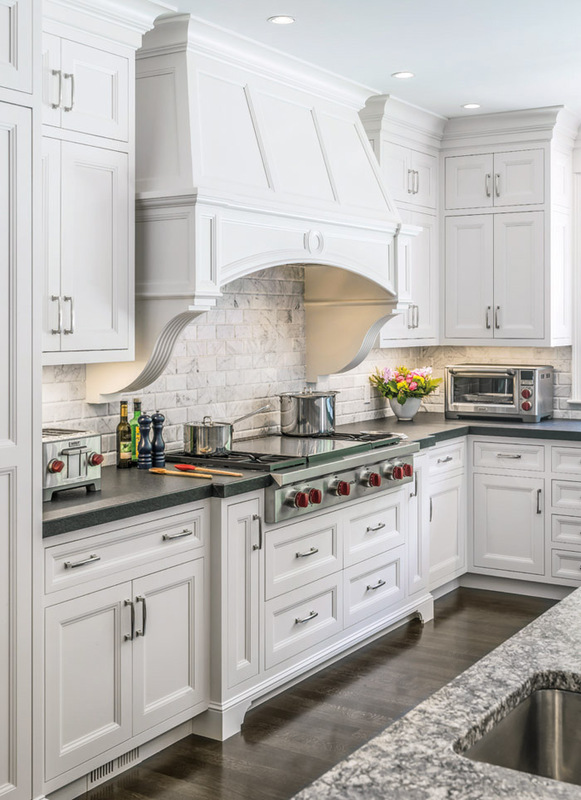 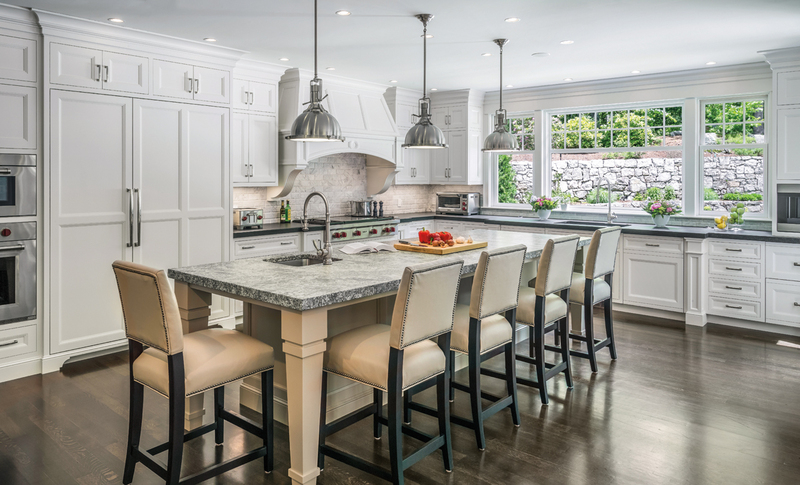 From remodeling to new construction, Architectural Kitchens will design and install a kitchen unique to your home, spectacular in practicality and appearance.